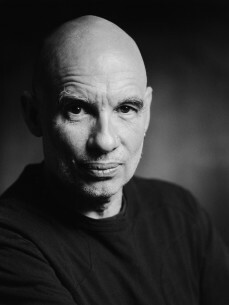 Dennis Russell Davies (born April 16, 1944, Toledo, Ohio) is an American conductor and pianist. Davies studied piano and conducting at the Juilliard School, where he received his doctorate. He was Music Director of the Saint Paul Chamber Orchestra from 1972 to 1980. In 1977 he co-founded the American Composers Orchestra with composer Francis Thorne, and he was its music director until 2002. Davies was music director of the Brooklyn Philharmonic from 1991 to 1996.